The awesomely coiffed Jason Levine! 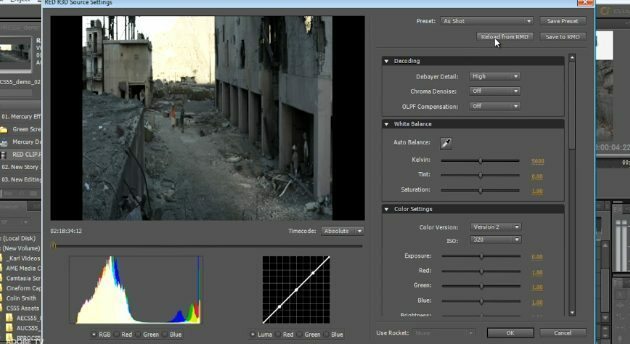 I saw a brief demo of what the new CS5.5 suite could do at NAB and was very impressed. I am still flirting with Premiere, what I saw at NAB could turn me from Final Cut Pro…or at the least make me use it as an additional tool. With Final Cut X due out in June it’s really interesting times. I am fascinated to see how radically new Final Cut X is…what was shown was really cool. Final Cut Pro is and has been my editing tool of choice since version 1…but I want to learn another tool. I can cut on Avid and Final Cut. It’s time I got my head fully around Premiere and more importantly it’s superb integration with the amazing After Effects. It’s this what has impressed me the most. I need to up my post game! On Wednesday May the 11th Adobe are taking over one of the cinemas at Vue in Fulham (take the tube as parking in the car park is extortionate!) to show off CS 5.5 and I have just registered to go along. Loads of Adobe evangelists will be there including my friend Jason Levine who is a very entertaining public speaker. 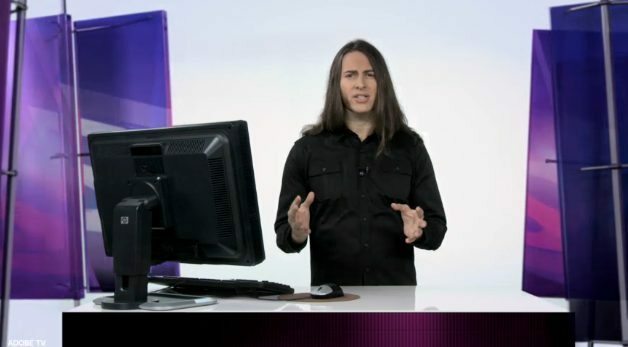 If like me you are curious about the new suite or are already knee deep in CS5 come along. It should be an interesting day…and hey, if whilst there it doesn’t rock your boat we can always sneak out into another screen and catch something else 😉 Popcorn is on me!! Check out the Adobe page here with more info and to register…it’s FREE!!!! SXSW HD-DSLR presentation and FCPUG and DVINFO meet ups in Austin. That guy is creepy, like Chrispen Glover’s illegitimate son. I think it’s a good thing we have such competition. I haven’t been a fan of Final Cut until what I saw of the upcoming revision. Looks GREAT! There are ease of creating fade ins, dissolves, time stretches in Sony Vegas, I like a lot. Adobe’s Mercury engine is a major attraction using Nvidia cards. It will be interesting to have a shoot out between Premiere 5.5 and FCP X on speed. My criticism of what I see here, is it looks like Adobe is just folding in features available currently with third party plug-ins. Plural-eyes for instance. FCP X seems to have a far more advanced workflow (automation) of sync sound. The big pluses of Premiere is integration with Photoshop and After Effects. So it will be interesting to see how easily it is to work between FCP X and AE. And for us HDSLR shooters, which handles our file types better. It will be an interesting summer.